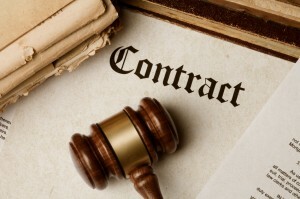 Caution: These forms are not intended to be, nor to provide, a legal service, legal product, or legal advice to you. This site and all the information contained here are not intended to apply to any general or particular need. Changes in the law may occur at any time. These forms may not be current or valid as of the time you access this website. None of these forms are valid for use outside of the State of California. It is important that you seek the counsel of an attorney for advise and current forms regarding your specific situation, need, or locale. 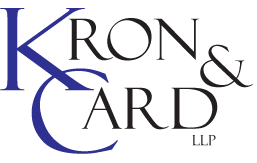 Kron & Card LLP is not seeking to represent you based on viewing this site, nor the display of any of these forms. Please consult an attorney before using any form from any source. The information contained herein is for informational purposes only and should not be relied upon as a substitute for specific legal advice.